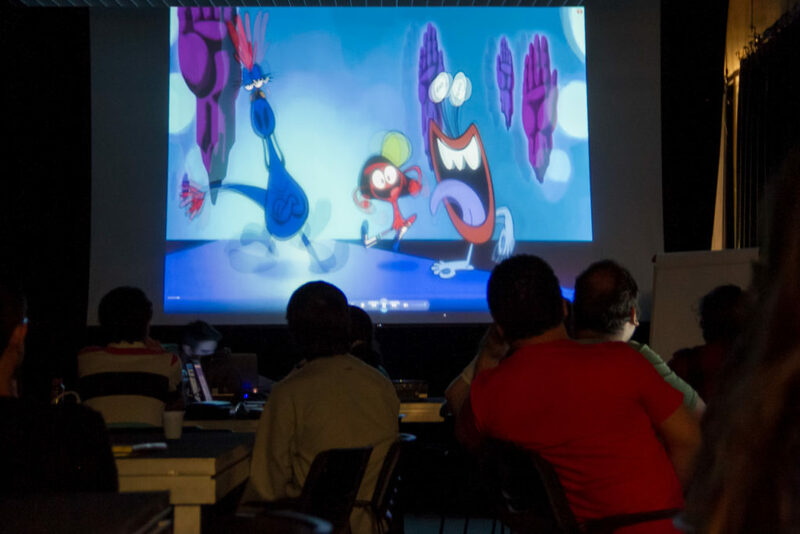 Abstract: The purpose of the workshop is to present references and studies of design cases in animation, seeking the enhancement of the plot in the visual construction. The theoretical content will be focused in the work of designer Paul Rand and art director and layout artist Maurice Noble. Moreover, practical exercises will be conducted. Bio: Architect graduated in 2008 working as professional designer since then — living in São Paulo. He works as an art director producing animation sceneries. He is an illustrator, graphic artist and scriber. Participated of 15 animation projects, seven of them being series. His major influences in scenery design are Disney, UPA and Warner.